One of my children’s favorite parts of their school day is opening up their lunchboxes to find special notes. In the middle of the year, unfortunately the lunchbox routine can become less exciting. Since it’s a special moment, I like to spruce up the lunchbox routine mid-year with a playful treat. 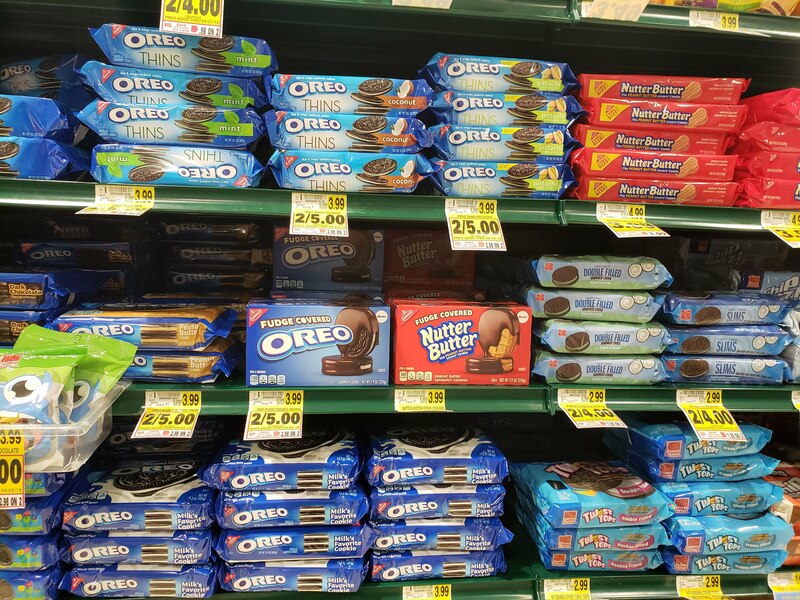 Featured today on Theresa’s Reviews, you can read more about how to do this with a brand new treat in the cookie aisle at Harris Teeter! Usually, the school lunch routine involves the regular OREO cookies that conveniently come in a pre-packaged chicken nugget lunch pack. 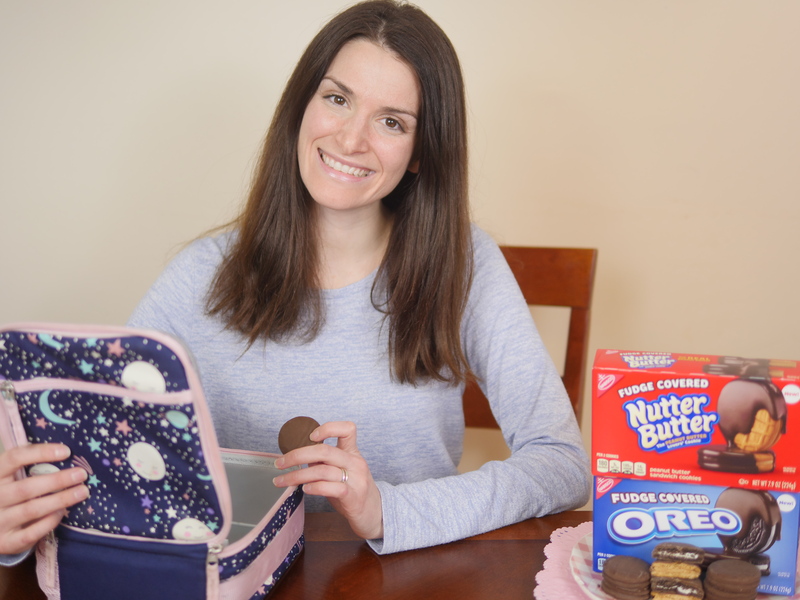 Even though the OREO cookies that I typically pack are a classic dessert, there is a new fudge-covered variety you have to try! Now, you can click here to get a digital coupon available to Harris Teeter’s e-VIC users! Go to the Specials tab and then click e-VIC coupons. 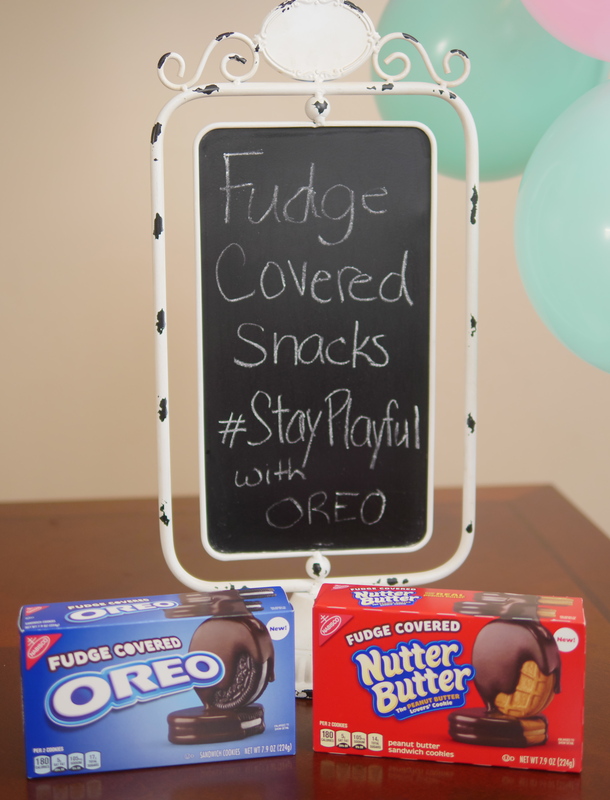 Save $0.50 when you buy ONE (1) box of OREO or Nutter Butter Fudge Covered (7.9 oz.) from 04/01/19 – 04/30/19. It Expires on 05/15/19. In addition to Fudge Covered OREO cookies, you can also get Fudge Covered Nutter Butter! 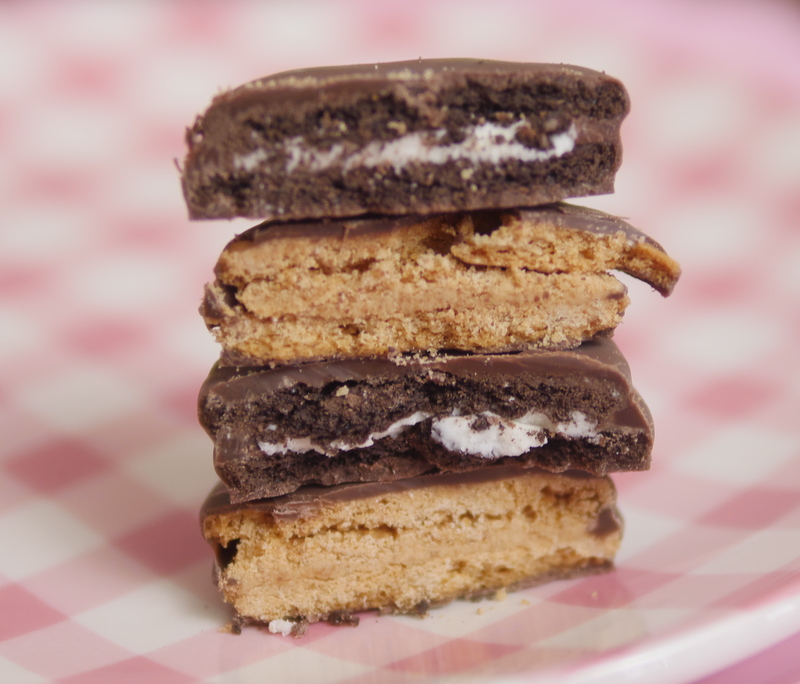 These are the perfect treat to add for a special lunchbox surprise with the serving size of two cookies. 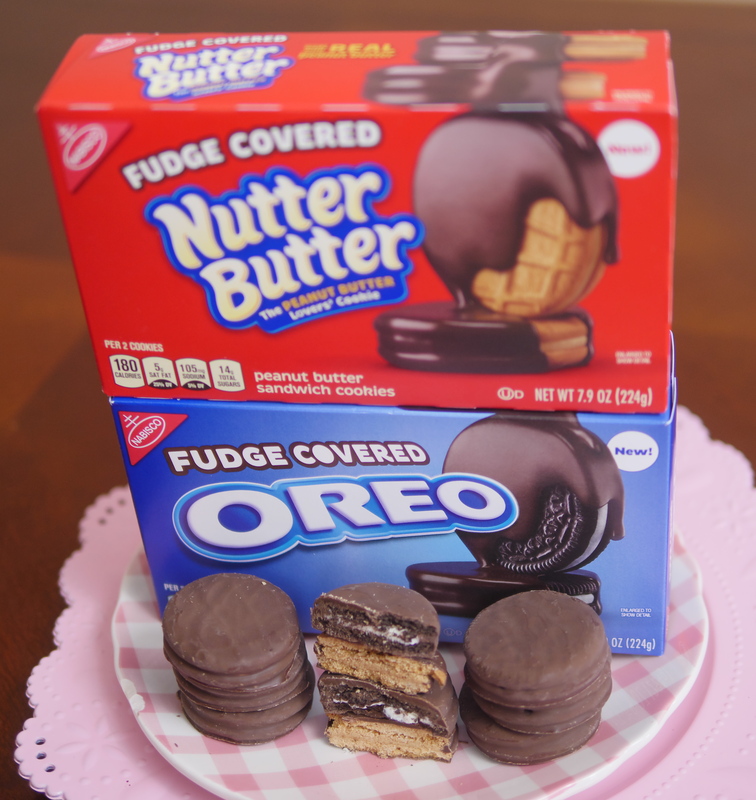 On the outside, the Fudge Covered OREO cookies look the same as the Fudge Covered Nutter Butter cookies. When you bite in, you discover the unique and delicious flavor! 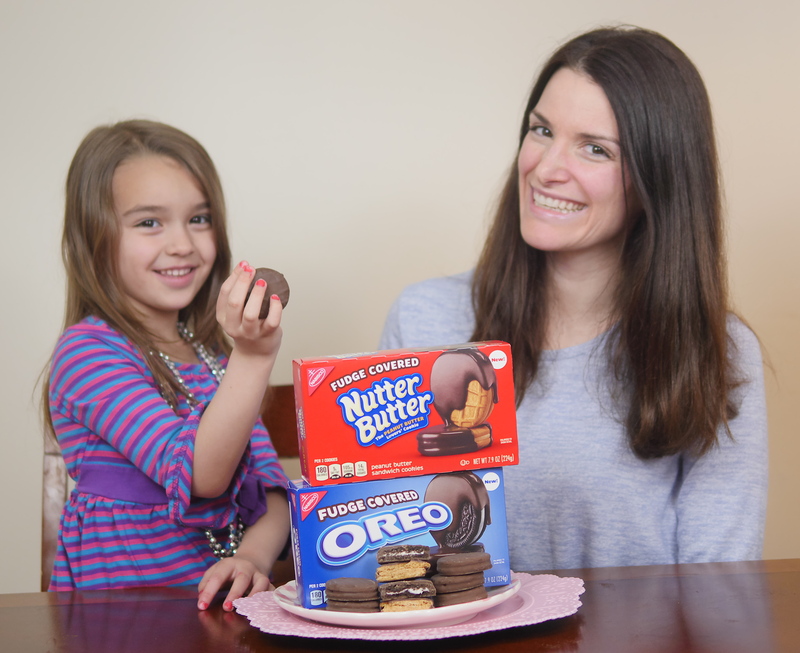 Not only are these cookies approved by children, but parents can enjoy them too! Sharing a couple cookies during a late-night fudge-covered dessert is a great way to remember to write a lunchbox note. 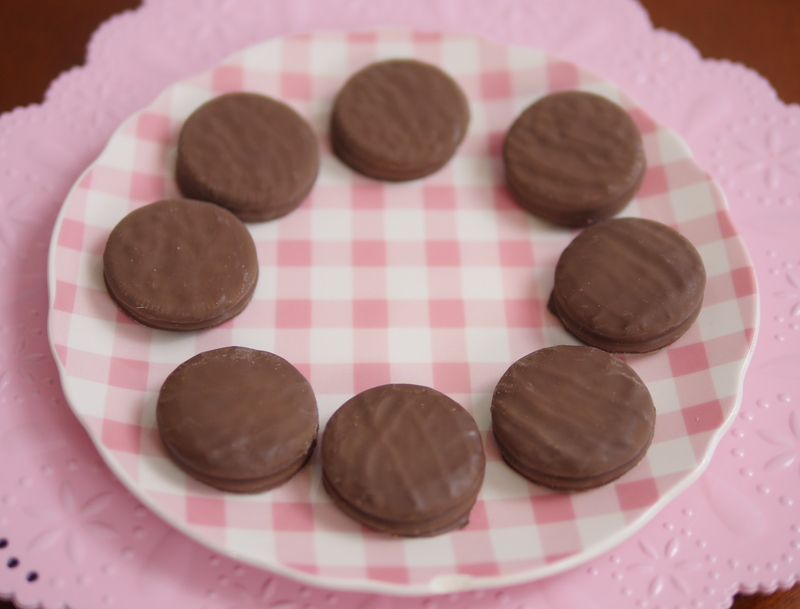 With cookies covered in a delicious thick fudge coating, the lunchtime routine is much more exciting! These are also a great way to celebrate a special occasion, like a birthday that falls on a school day. Pack a few extra to share with friends! With the school year almost over, children need incentives to power through the last few months! Whether you are rewarding an excellent test grade or packing a thoughtful lunch to be nice, these treats are a great way to keep lunchtime playful. 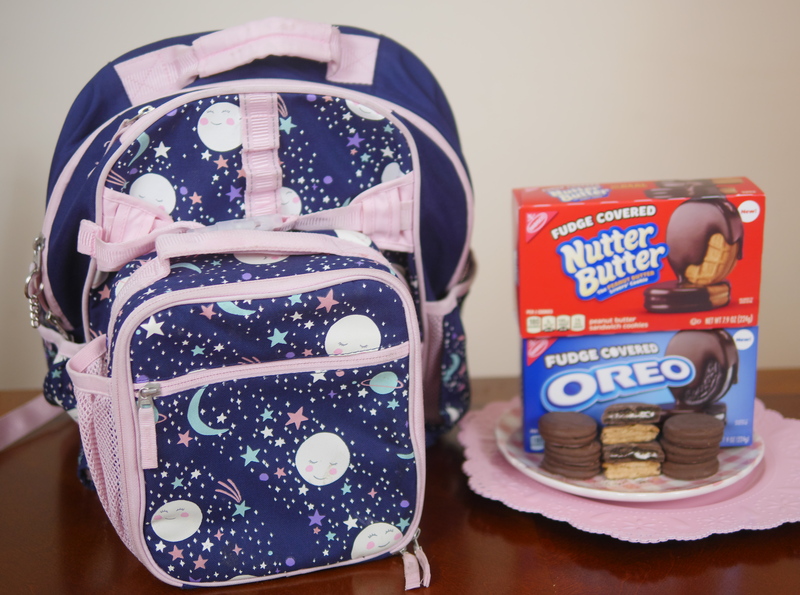 While OREO cookies and Nutter Butter cookies are a classic favorite, adding a delicious fudge covered coating makes school lunch a special, rewarding moment that children can enjoy. Keep lunchtime fun and playful by sharing these fantastic treats in their lunchbox! For more family tips, make sure to follow Theresa’s Reviews on Facebook, Twitter, Instagram, Pinterest, and YouTube. Your turn! 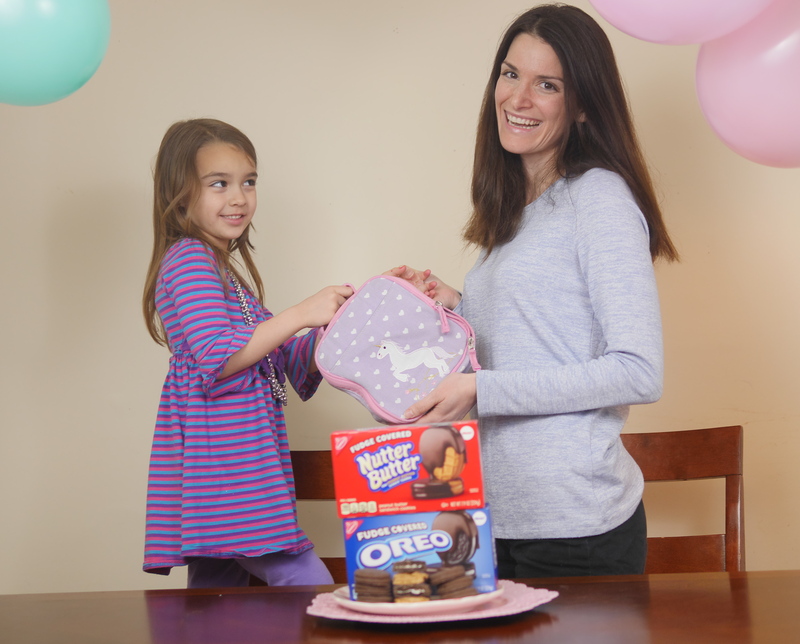 How do you make the mid-year lunchbox more exciting and playful? Share tips in the comments. I use a bento style lunch box to offer a good variety of foods.